Did you know that ERA Team VP Real Estate & Vacation Rentals will be featuring 16+ seasonal rental properties in Ellicottville, NY for the 2016/2017 winter season? From December to April we will be offering a wide variety of properties that are perfect for the whole family! Winters in Ellicottville are a blast and you will not want to miss out on these special offers that will make this winter one to remember! Make a place your own this winter because we are featuring a plethora of different properties to choose from, all within a 7-mile radius of downtown Ellicottville! 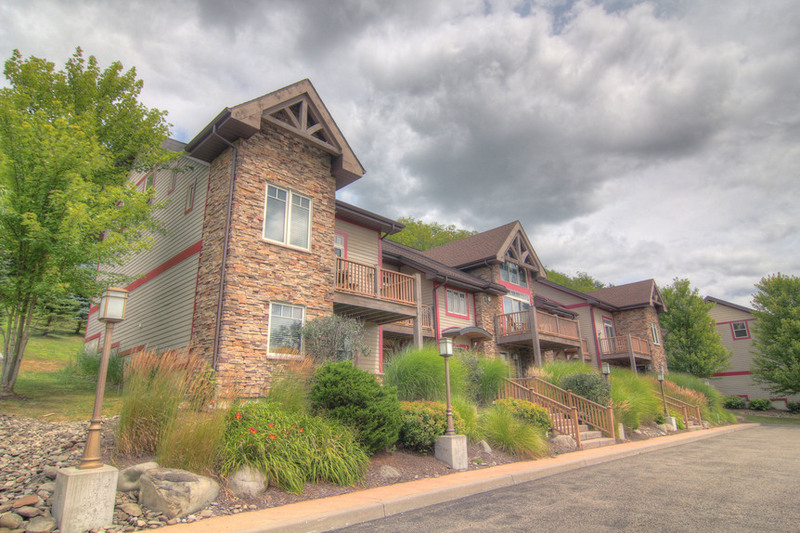 We offer chalets, townhouses, condos, cabins, and more! 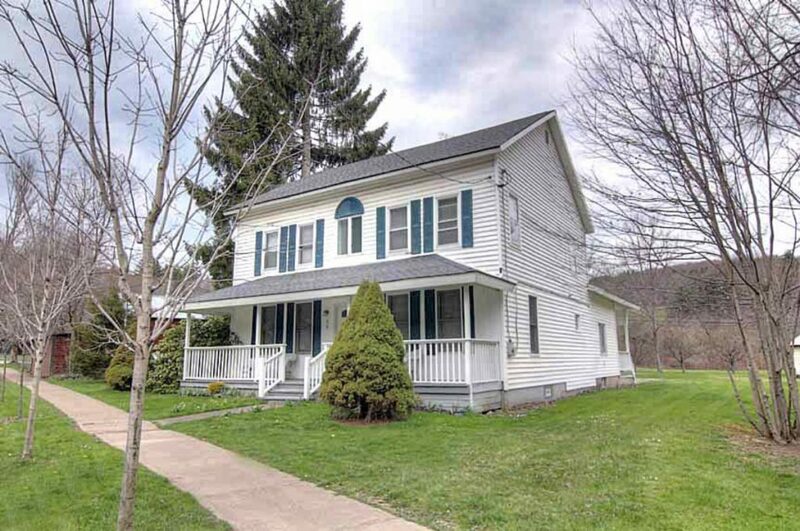 Some rental properties are located at Holiday Valley and HoliMont resorts for those of you who love the action on the slopes, while other properties are tucked away in the beautiful countryside of this amazing town! No matter what you are looking for, we have it for you in Ellicottville this winter! Not only are these seasonal rental properties in a perfect location for your winter fun, but they are also a very affordable and smart thing for you to look into. If you are a person that wants to be in Ellicottville for multiple weekends a winter, then these properties are for you! Why not h ave a beautiful rental property for your friends and family to enjoy for the whole winter? The beautiful town of Ellicottville offers skiing, snowboarding, tubing, great shopping and dining, and so much more! Why not stop at our conveniently located office that is a one-stop-shop in the heart of town to plan your winter vacation of a lifetime today! 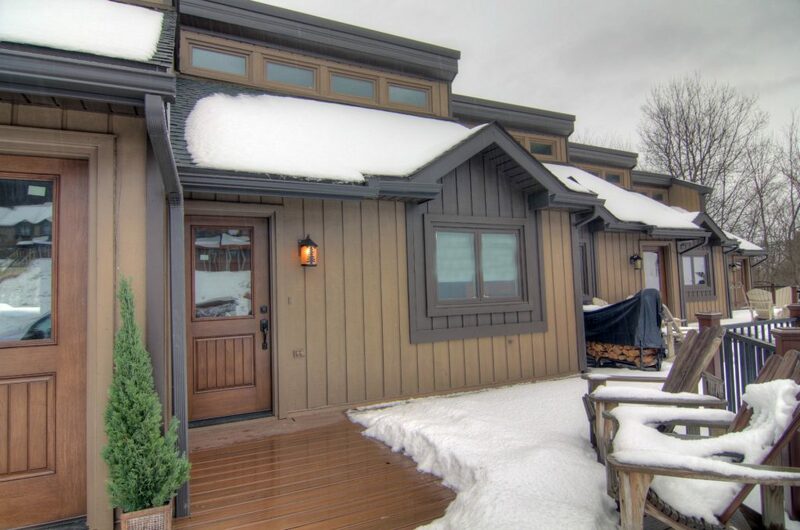 Whether you want to ski down the slopes,bundle up by the fireplace, or enjoy the beautiful country and mountain views and atmosphere in Ellicottville, we have you covered this winter with the best seasonal rental properti es that this area has to offer. In addition to our seasonal rental properties, we also offer 50+ rental properties to satisfy all of our weekend vacationers! Contact ERA Team VP Real Estate & Vacation Rentals to book your stay today!